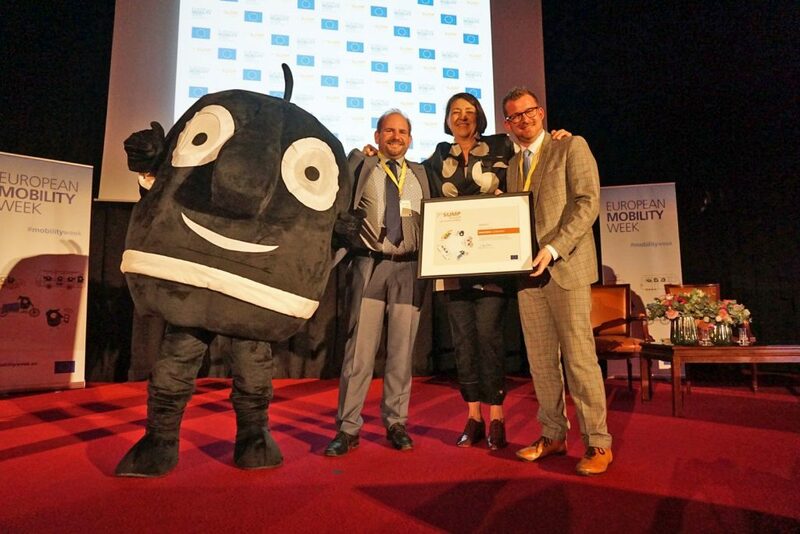 Therefore, in the framework of the European Mobility Week, the Saxon capital applied for the “SUMP Award“, the European prize for sustainable mobility. 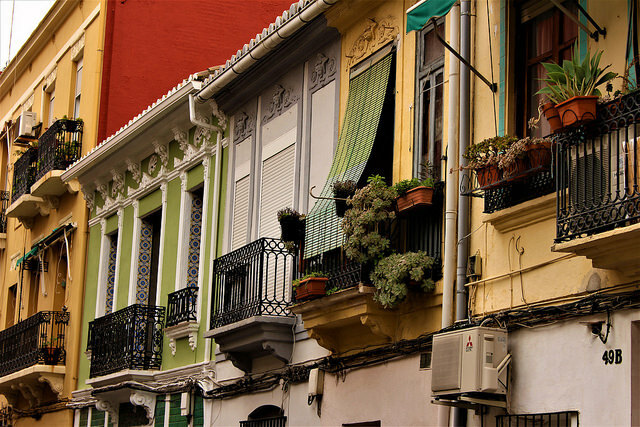 The “SUMP-Award” is awarded annually in the competition of European cities and the 2018 edition focused on intermodality. It is about the use of different means of transport on different routes in everyday life – depending on what is best suited: bicycles, public transport, walking or even cars. Finally, the city got the good news: Dresden was among the three finalists for the “7th SUMP Award” of the European Union, along with Greater Manchester and Basel. 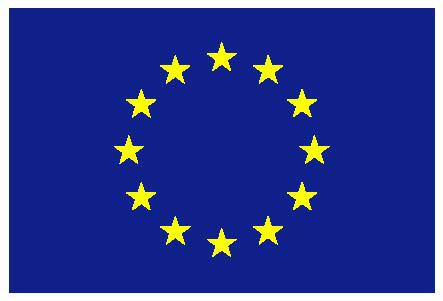 At the invitation of the EU Commissioner for Transport Violeta Bulc, Dresden Deputy Mayor for Transport Raoul Schmidt-Lamontain travelled to Brussels on 21 March 2019 together with Frank Fiedler, the responsible planner at the city planning office. First place went to Greater Manchester. Dresden and Basel followed in second place. 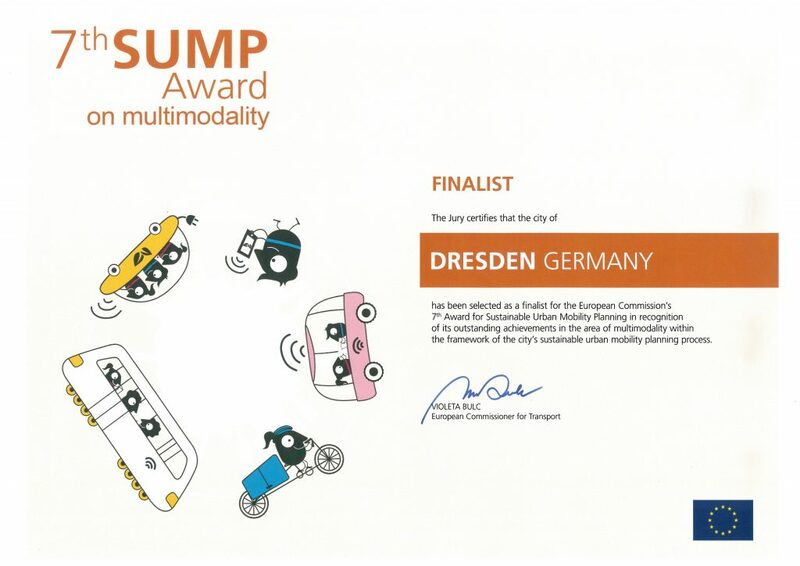 “Being among the finalists in a European competition for sustainable mobility is a great result for Dresden. The co-finalists show the league in which we are performing with our traffic and mobility planning throughout Europe. DVB AG and DREWAG are also involved in the implementation of our successful strategy, in addition to the state capital of Dresden, and we would like to thank them” said Raoul Schmidt-Lamontain, Deputy Mayor of Transport, with great pleasure. 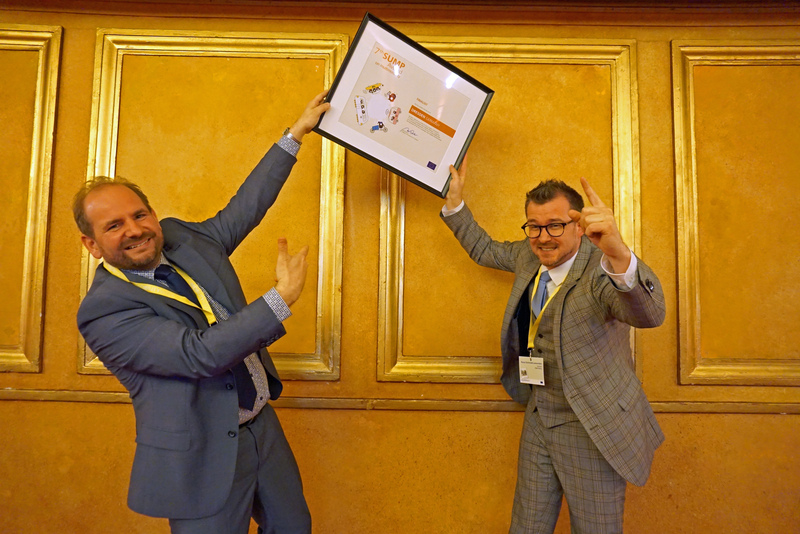 Part of the reward consisted in the recording of a short video focused on intermodal mobility in Dresden, which was presented at the award ceremony in Brussels. 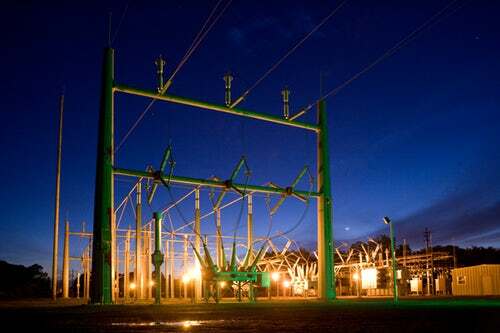 Important elements for the successful application were the cooperative mobility campaign “Multimobil. For you. For Dresden” held in 2017, the implementation of the Dresden MOBI points in 2018 and the intermodal applications developed in the course of the Smart City project MAtchUP, where Dresden is one of the 3 European lighthouse together with Valencia (Spain) and Antalya (Turkey). The “SUMP Award” is presented since 2012. Dresden won this award already in 2014, making it the only German of a total of 120 applicant cities to have succeeded in doing so, alongside Bremen.